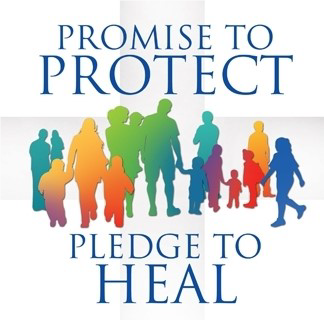 Protecting God’s Children, a program designed to educate adults on how to recognize the warning signs that might indicate that a child is being abused. This program also addresses how sexual predators behave and describes, in detail, how predators groom children prior to the actual attempt to abuse. Click here to find a schedule of classes. Then, choose Portland ME (diocese) from the dropdown menu and hit "select." Circle of Grace, a program designed to educate both parents and children on the different ways that sexual predators behave and how children can best protect themselves from being abused. For information about Circle of Grace, contact you local parish office or Catholic school principal. 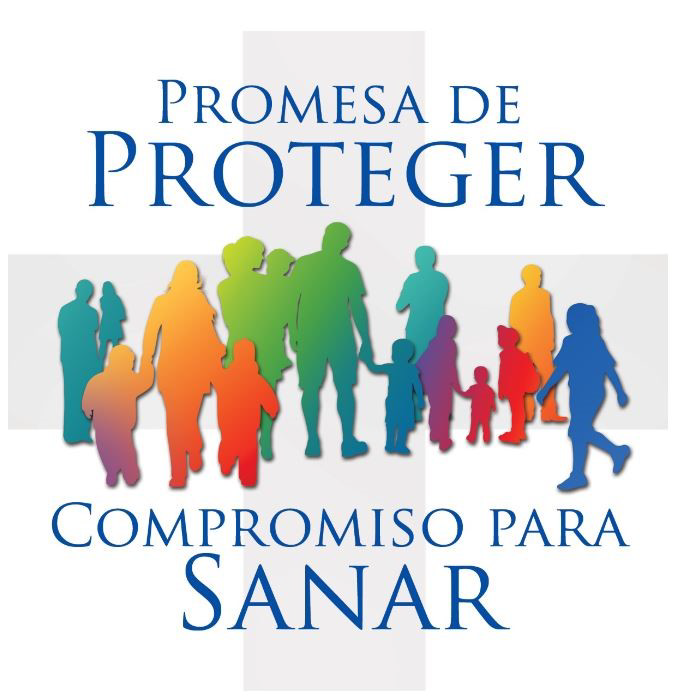 The office also performs criminal background checks, Department of Health and Human Services background checks, and motor vehicle checks on all clergy, employees, and volunteers who work with children. Below please find an Adobe format copy of the Employee & Volunteer Applications as well as the Department of Human Services and the Background Check Authorization forms required when someone begins to work or volunteer for the Diocese in a position that involves working with children on a regular basis. Note: You may print and fill out these documents, however, they MUST be submitted through your parish or school and NOT directly to Chancery. Code of Ethics (Revised Sept. 14, 2016) - Return bottom portion only! Department of Health & Human Services Release Form (DHHS Form) - Submit to your parish / school and not directly to the chancery. Background Check Authorization Form- Must be submitted through your parish / school and not directly to the chancery. Employee Application- Must be submitted through your parish / school and not directly to the chancery. Volunteer Application - Must be submitted through your parish / school and not directly to the chancery. Volunteer Application - Eucharistic Ministers - Must be submitted through your parish / school and not directly to the chancery.